Mo is the Founder and Editor-in-Chief of Cargo Literary, an online literary magazine dedicated to travel and personal growth. Cargo is an online literary magazine that focuses on narrative and growth through travel and exploration. We publish creative nonfiction, memoir, personal essay, poetry, book reviews, and visual art including photography —submissions that evoke a strong sense of character, setting, movement, and the internal journey. 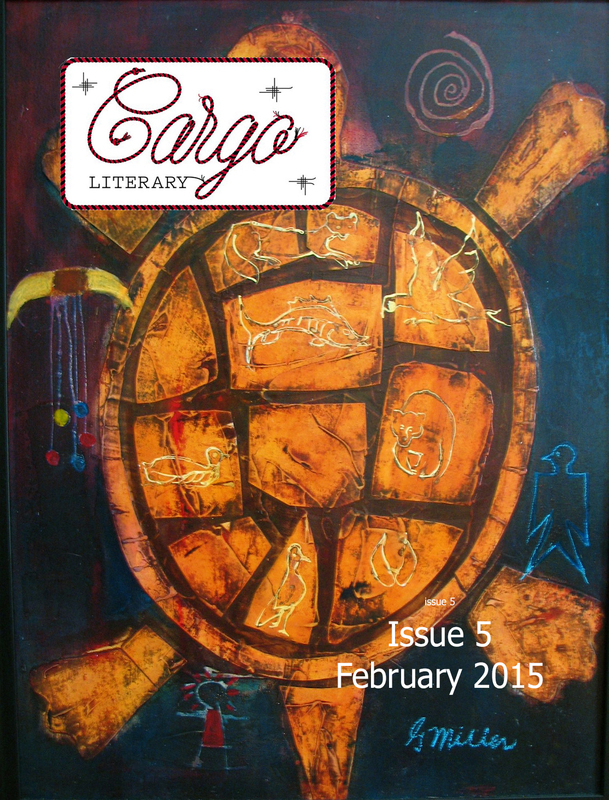 Cargo Literary explores the things that we carry: the images, the stories, and the scenes that make us who we are today. Traveling invites us to shift our perspectives and asks us to draw upon the unfamiliar. Cargo Literary seeks those reflections. To read past issues, visit our Archives or click on the issues below. Mo, I remember reading an excerpt of your memoir, “Barefoot Beaches and Broken Backpacks,” in workshop. The notion of traveling as healing intrigues me. I look forward to reading more. BTW, thanks for liking my recent post on my blog, “Musings on Aging. It was great to see you at the residency – hope the start of semester is going well. Best.